Why do children need regular chiropractic care even when they don’t have back pain? Read on to find out. The short answer would be so their brain and body work optimally to perform better daily and to help prevent injury and illness. Kids, like adults, in our modern day world are too sedentary. They sit most of the day in class and many come home and sit and play on their mobile devices, computer, and gaming units. This sedentary lifestyle leads to stiff and immobile spines, bad posture, and brains that are “dumbed” down. Our genes have not changed much in the last 10,000 years since our Paleolithic ancestors. You are wired to move and when you stray away from that by being sedentary you aren’t supporting your genes. 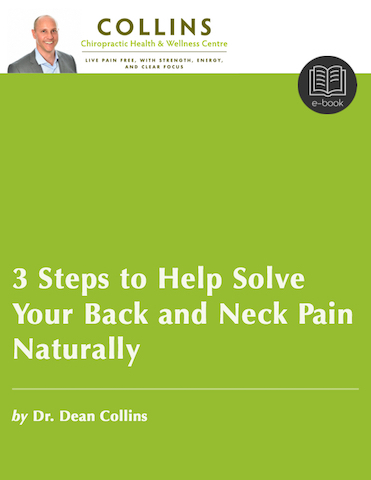 Injury, poor posture, and illness results over time. When you move, your joints from your feet, knees, arms, and spine have small nerve endings in them which fire electrical signals up to your brain to feed it and charge it so to speak. I have used the analogy of turning the dimmer switch up all of the way to light up the “light bulb” or brain fully when you move. Your recharged brain can think better and control the functions in your body better. When you don’t move, when you sit for most of the day, when you don’t exercise regularly, your brain doesn’t receive the electrical signals necessary to recharge it fully. The dimmer switch gets turned down and your “light bulb” or brain isn’t as bright. Your brain can’t think as well and it can’t control your body as well. Furthermore, the joints in your spine and extremities stiffen up, they become immobile and misaligned, and you develop poor posture. Your spine literally gets “stuck” in a pattern of being immobile and misaligned. This further “dumbs” down the brain. Now think of your child. How many hours during their waking part of the day are they sitting? Seven hours? Ten hours? Twelve hours? What’s happening to the mobility of their spine and extremities day in and day out? What’s happening to their posture? What’s happening to their brain and nerve function? If your child’s brain can’t think and control their body well, what do you think will happen to how they process information and communicate with people? Could they behave poorly? What do you think will happen to their muscle strength, their balance and coordination, or their posture? Will their immune system be stronger or weaker? Could they get sick more? Could they miss more school? Could they get injured more? Could they stay injured longer? In our sedentary modern day world your children need health care that helps keep their spines and extremities mobile on a regular basis so their brains function optimally. Even if your child is active they need regular chiropractic care. They still likely sit for long hours in school. As well, depending on the sports they play, they could be putting their bodies under a lot of stress. Competitive young athletes often push their bodies, joints and muscles too much. Chiropractic adjustments pre and post activity are often needed to keep your child’s brain and nervous firing on all cylinders. Performance goes up and injury rates go down. And when they are injured, regular chiropractic care helps them recover faster. 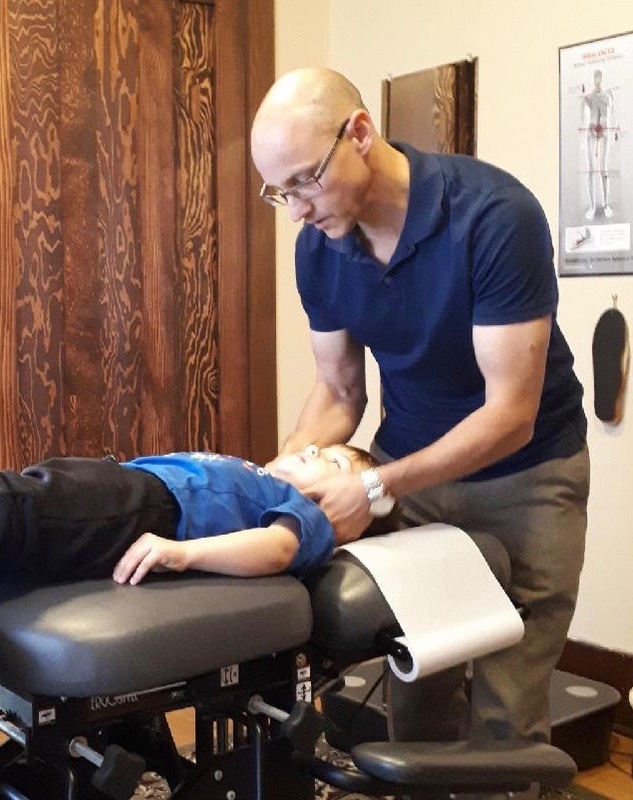 How often you need to get your child’s spine and nervous system checked and adjusted depends on the age of your child and their activity and stress levels. I see children in my practice once a week to every two months. 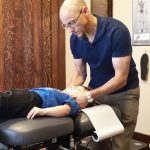 I encourage you to find a chiropractor in your area who is comfortable treating children. Make an appointment and get your child’s spine and nervous system checked. Getting your child’s spine and extremities adjusted on a regular basis will help build a healthier child and help keep them healthy.